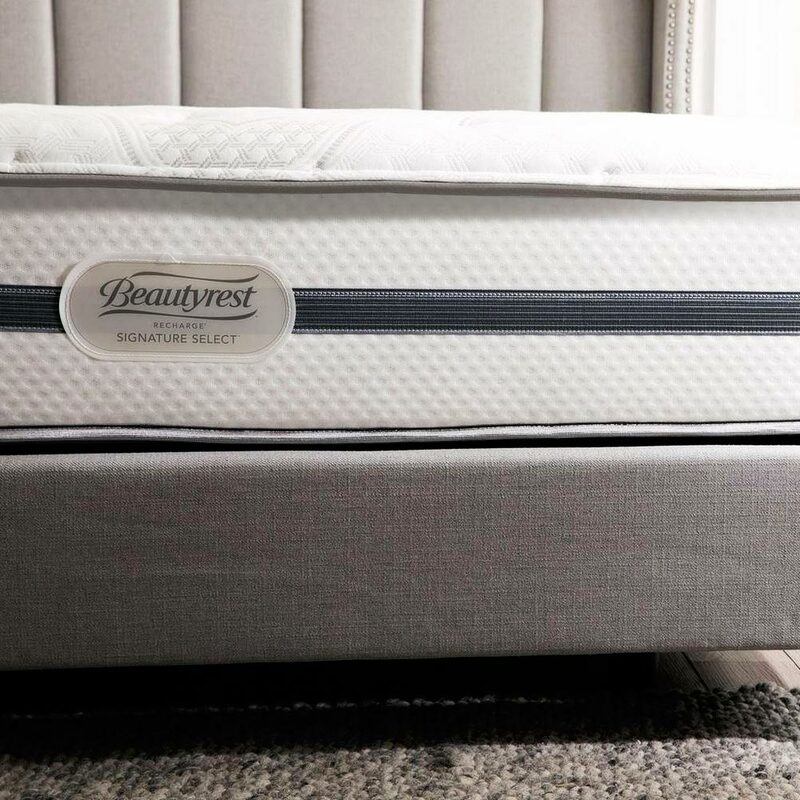 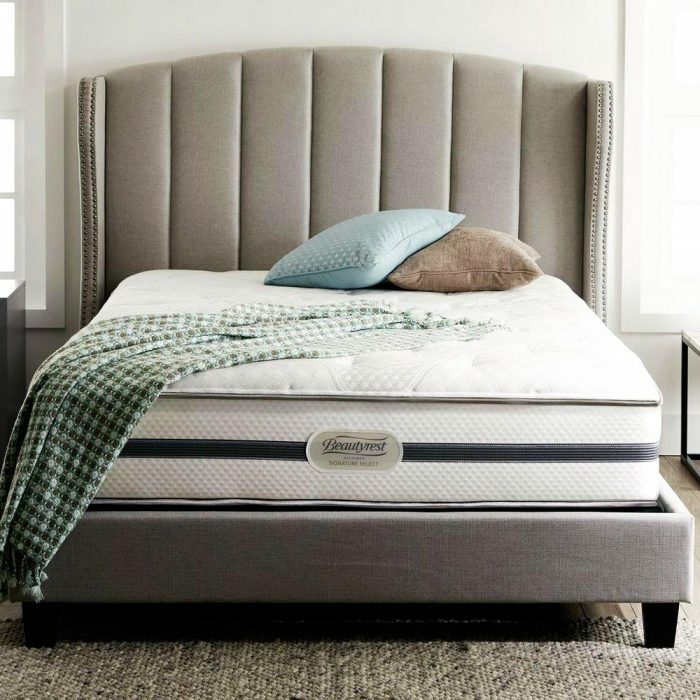 For an affordable mattress with a great feel, look no further than the Simmons Beautyrest Recharge Ashaway 11” plush mattress. 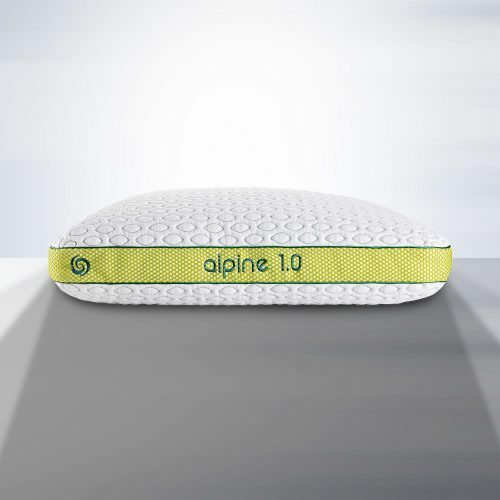 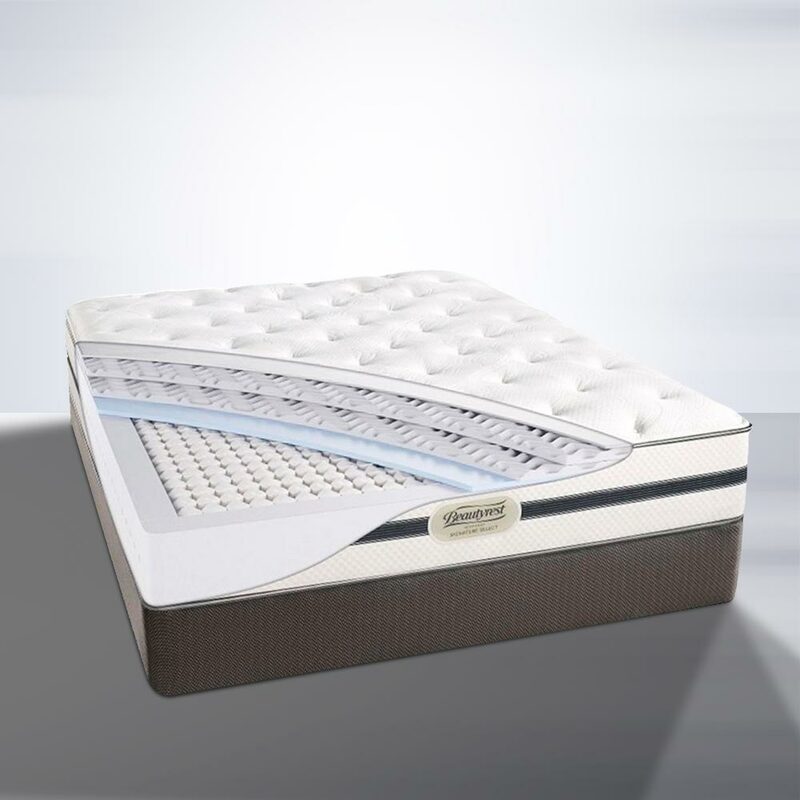 The Ashaway plush mattress combines gel infused foam with Pocketed Coil technology. 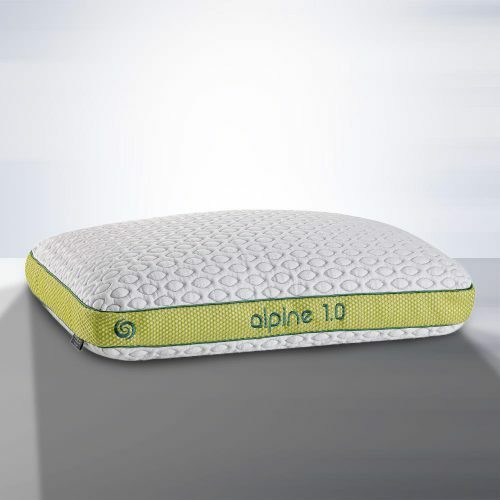 These features work together to deliver a quality sleeping experience. 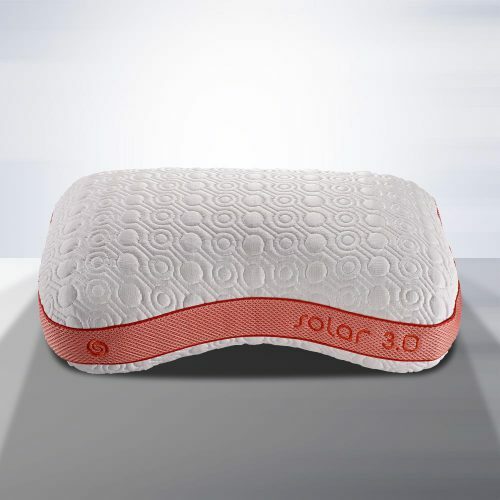 Its design of individually wrapped coils contours to your body yet remains supportive where you need it. 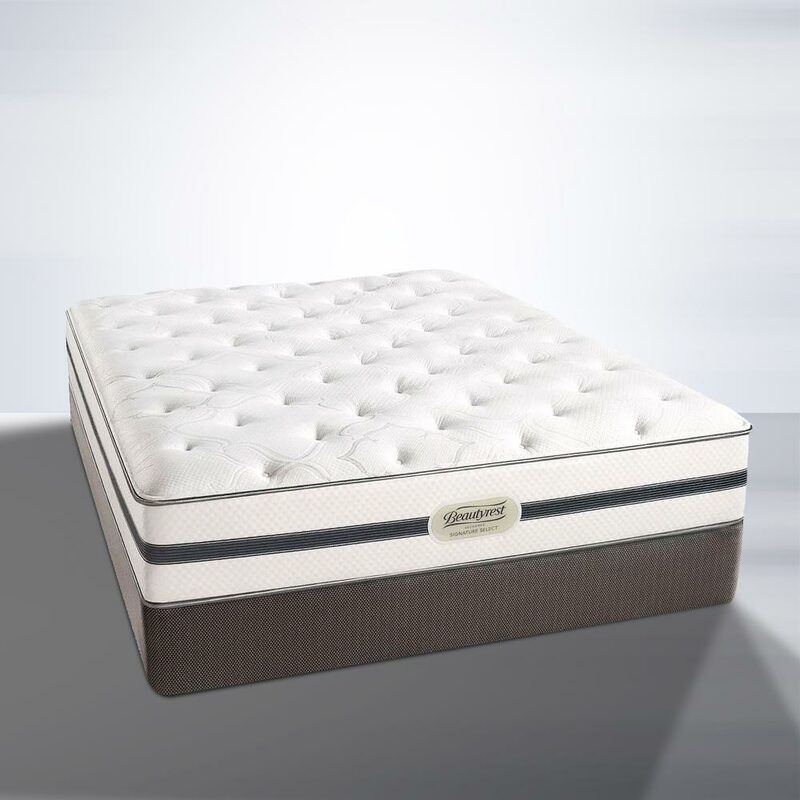 The 850 Density Pocketed Coil® technology in the support core lets the individually wrapped coils shift with you as you move slightly in your sleep, yet moving independently so you don’t disturb your partner. 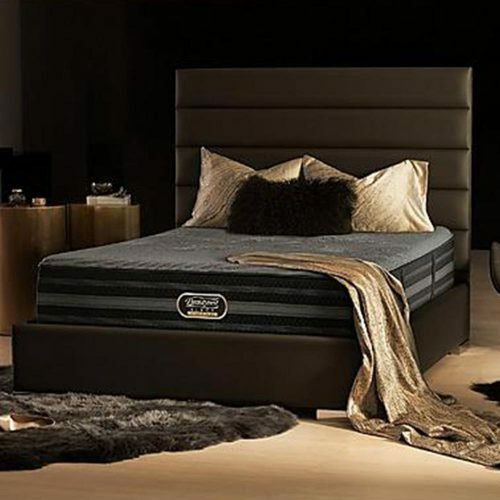 And the top layer of the mattress is infused with a natural fiber that helps wick away heat and moisture.